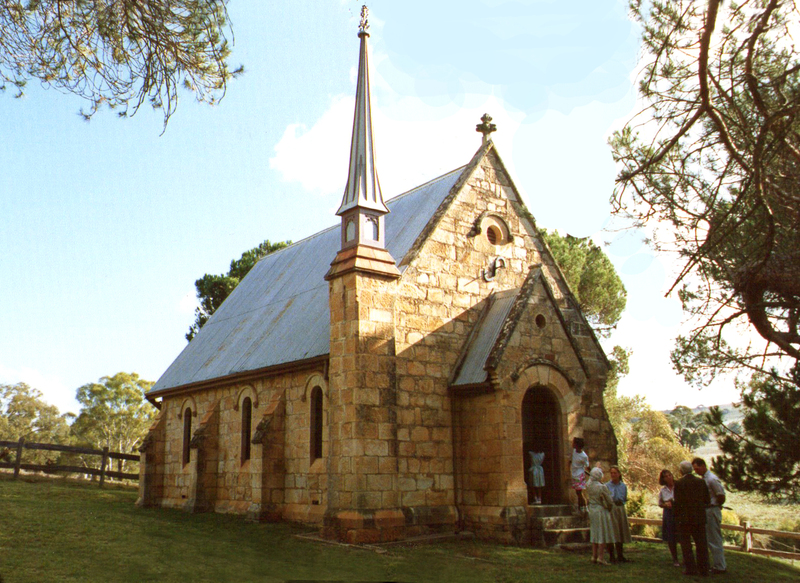 Situated on Byng Road is the Historic Uniting Church of Byng just 30 minutes east of Orange. Friendly worship services are held on every 5th Sunday at 2:30pm followed by afternoon tea. These services are held as an extension from the Wesley Congregation in Orange.